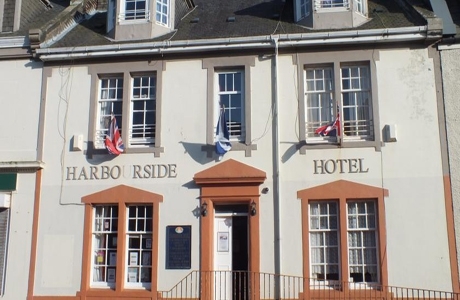 The Harbourside Hotel is a family run business that can cater for a maximum of 21 guests. Located in the seaside town of Irvine which has five bars and restaurants, all located within 400 yards, a further 400 yards takes you to the popular sandy beach. 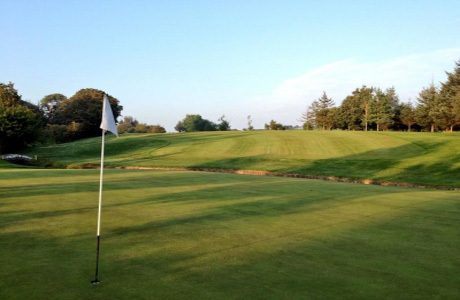 Originally formed in 1880, this tree-lined parkland course measures 6424 yards with a par of 71. The course benefits from views of the Firth of Clyde so golfers can enjoy the scenery as well as a challenging round on a deceptively demanding golf course. 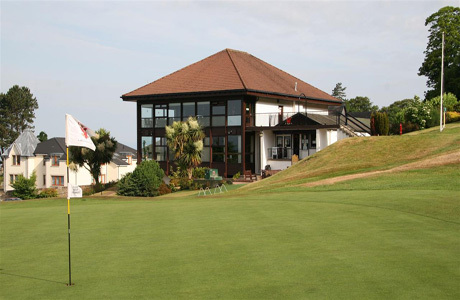 Largs Golf Club was founded in 1891. With views over the Clyde estuary and the neighbouring islands of Cumbrae, Bute, and Arran this 6150 yards par 70 parkland course offers a fair but rewarding challenge for golfers of all abilities. 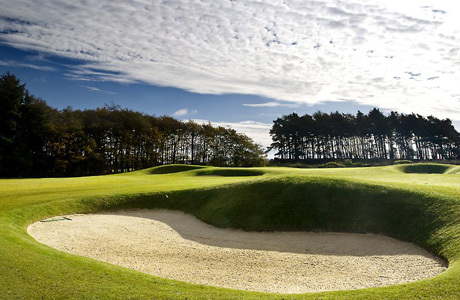 Designed by Colin Montgomerie, the course is now in its fifth full season of play and is fast gaining a global reputation as a masterpiece thanks to its fast undulating greens, cavernous bunkers and mature setting.